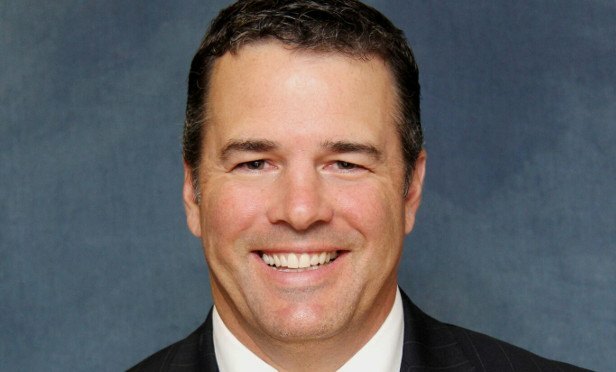 NEWPORT BEACH, CA—A majority of the companies seeking expansions are doing so by relocating, since the Orange County industrial market has reached a tremendously low vacancy rate of 2.6%, DAUM Commercial’s Rick Turner tells GlobeSt.com. NEWPORT BEACH, CA—A majority of industrial tenants seeking expansions are doing so by relocating, since the Orange County industrial market has reached a tremendously low vacancy rate of 2.6%, DAUM Commercial Real Estate Services’ senior associate Rick Turner tells GlobeSt.com. Turner recently represented the lessee, a medical-device-testing company, in the 10-year lease of a 33,324-square-foot, freestanding industrial building in Irvine, CA. The tenant is relocating from a 16,000-square-foot space in Fountain Valley directed, doubling its footprint in Orange County.